That feeling when you think about the classic love stories! 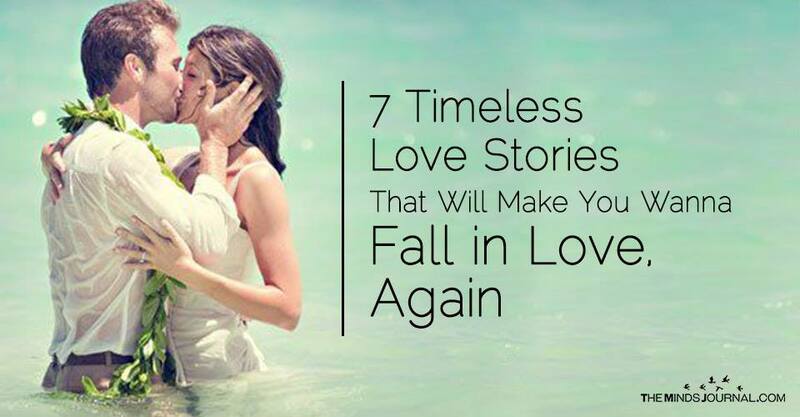 Yes, no matter how our lives have been, full of romance or bruised by heartbreaks, we all have a thing for some eternal love stories penned down by some amazing writers across ages. 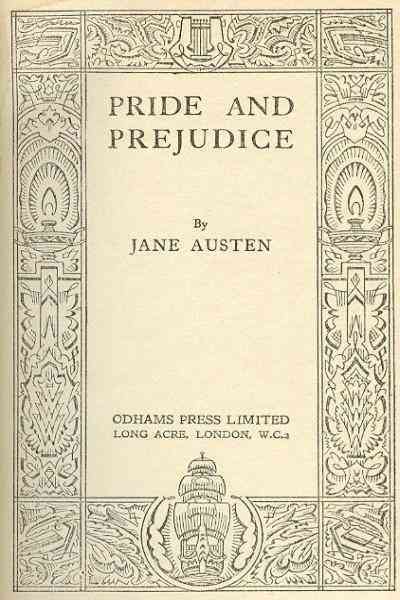 We grew up with them and perhaps even have butterflies still now thinking about Mr. Darcy or Juliet. Classics like these have restored our faith in romance, in life. While there are thousands of romance writers, some have become timeless. Charles Bingley comes to town and settles down with his sisters in their estate. Mr. Darcy, his close friend is considered as the most eligible bachelor because of his books and money but his snobby nature is a big turn off. Then there is this beautiful and intelligent neighbor, Elizabeth Bennet who gets repulsed by his ego. The novel is an engrossing read about these couples and how they learn to live with one another. 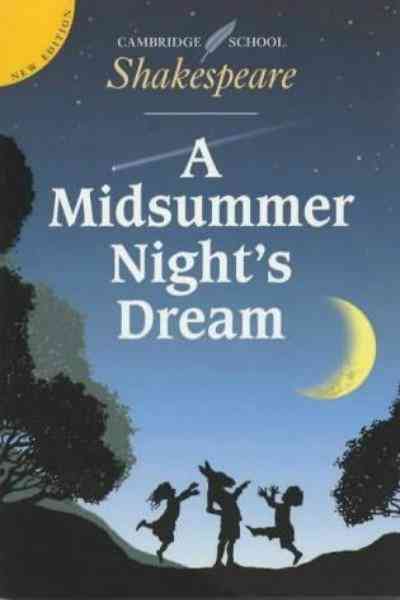 In Athens, Duke Theseus hosts a grand festival for his marriage while his daughter, refusing to marry her fiancé runs away into the woods because she is in love with Lysander. Now the woods is the home to fairies who become friends with the couple. What happens next is a love triangle, magic and an ending which leaves us surprised! The course of true love never did run smooth. . . . Originally a play by Murray Burnett, this was taken up by Julius and Philip Epstein and turned into a script for the movie along with their friend Howard Koch. 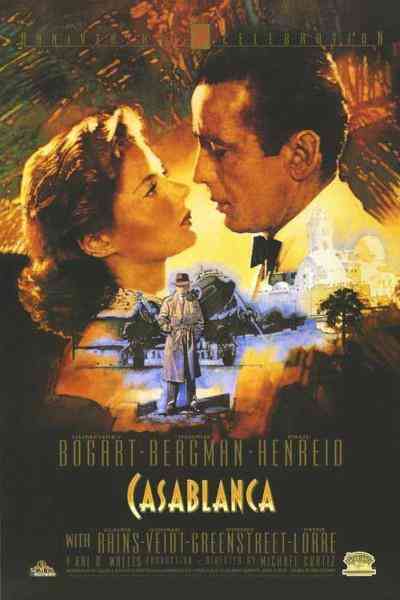 During the time of World War II, Rick, an American and owner of ‘Rick’s Cafe Americain’ suffers a massive heartbreak by his lover Ilsa Lund. The cafe, a gambling club is located in the Moroccan city of Casablanca. Rick’s life takes a new turn when his ex comes back into his life and now, she’s married! 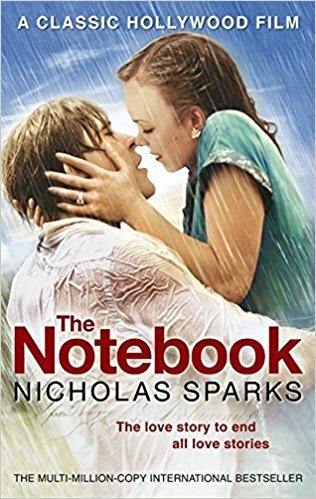 Noah and Allie are a couple who have grown old together. Battling a third cancer and other diseases, Noah narrates their tale from his notebook to Allie who is suffering from Alzheimer’s. The story is about how they cope up with their ailments to stay strong and remain lovers till their last breath.